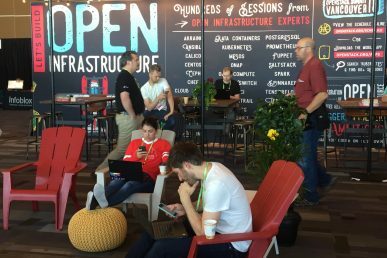 This week, the OpenStack Foundation announced that a top 10 automaker adopted OpenStack to gain better insights from the massive amounts of data they’re collecting, and change the way they design products, provide service, and market and sell their vehicles. The company chose OpenStack to create an enterprise-wide private cloud to manage and utilize the massive amounts of telematics data it collects and analyzes, and was able to build it at 1/10th the cost of their legacy solution. The automotive industry is expected to be the second largest generator of data by 2015, vastly influencing how cars are manufactured and driven. The data being generated from in-car computers and sensors exposes a huge IT opportunity to generate new features based on customer behavior and insights, as well as to enhance R&D, product development, and customer service. 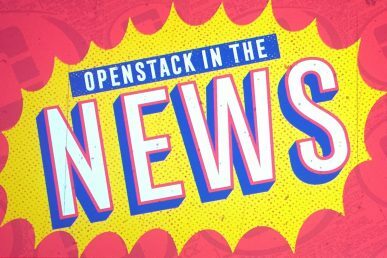 While OpenStack has gained quick adoption among web-based organizations like PayPal and eBay, and tech companies like Comcast and Intel, this announcement speaks to a growing interest in OpenStack from traditional enterprises. 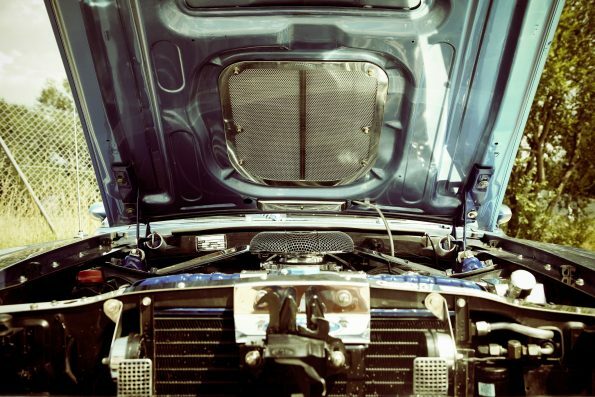 What does a car manufacturer need when it comes to the cloud? Before adopting OpenStack, the company’s data was siloed by department, resulting in a duplication of effort by different teams collecting similar data. For instance, the quality assurance group gathered data from test cars to replicate infield failures, while R&D gathered similar data for new car features and designs. The company needed to empower its teams to share data across company and divisional lines for improved collaboration and reduced costs. Further, they needed an infrastructure that was prepared to collect and analyze petabytes of information from a variety of sources. The company was not only collecting data from in-car computers, but from online forums and social media, and non-product sources like the service departments. Essentially, the company needed a vastly more open system that would allow for innovation, shared data, data analysis and real-time reactions to vehicle quality issues and customer inquiries. So, how did they implement OpenStack? The company worked with Solinea to architect an open car cloud to better manage, share and analyze incoming data. 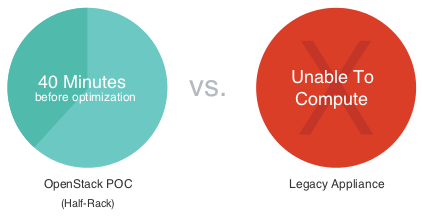 The cloud would also be able to leverage data from the legacy data warehouse applications. They deployed OpenStack on a half-rack as an initial proof of concept in order to compare it to their legacy system. 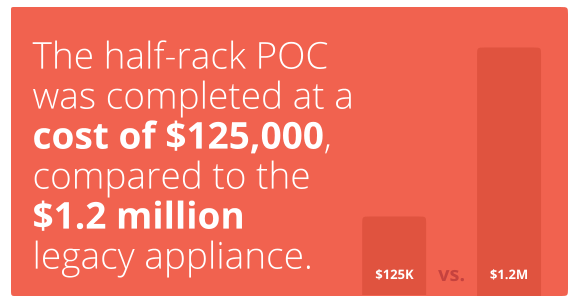 The POC was built over the course of three weeks and was completed for $125,000, compared to their $1.2 million legacy appliance. The results were impressive. In one test case, the company preloaded telematics data into Hadoop, transformed the data via map reduce jobs, and ran several analytics use cases to validate accuracy and performance. The OpenStack car cloud ran in 40 minutes, while the same job on the legacy appliance was unable to compute the function. In addition to performance gains, the OpenStack cloud was able to run specific workloads that weren’t possible on the legacy system. To learn more about how they scaled their deployment and the results, read the full case study. 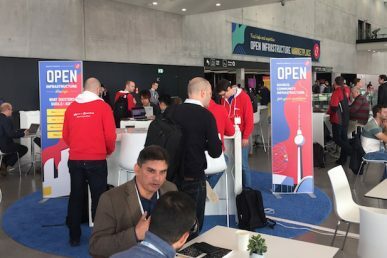 With OpenStack, the automobile company was able to develop an open cloud that put it on the cutting edge of big data and software-driven automobile technology. It enabled them to increase the velocity of their development while decreasing costs, and to break down development and communication silos to share information across multiple business units.